They’re tired of The Challenge! 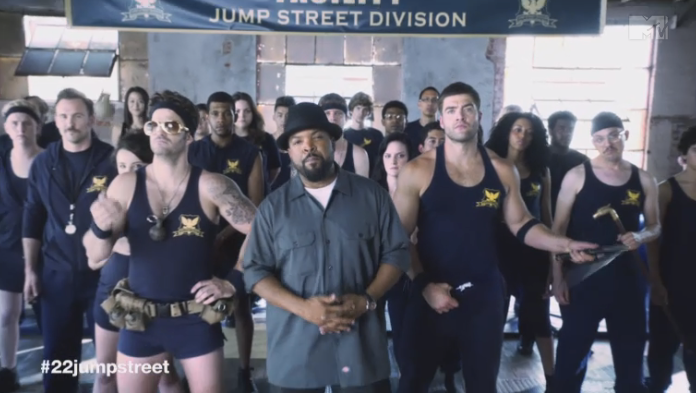 So CT and Johnny Bananas have turned in their ever-changing Challenge jersey and earned their badges from 22 Jump Street. Of course, this is a joke. However, Johny and CT were able to participate in a commercial for the upcoming 22 Jump Street movie. ← Can Devyn Make it to the Final? lol that was actually pretty great. Does CT shout “NOT THE NUUUUUUTS!” or am I hearing that incorrectly? That was pretty funny but this movie still looks terrible!